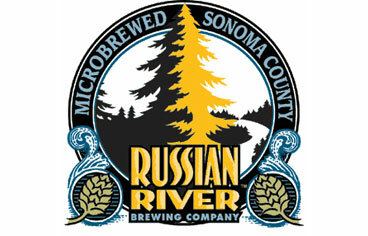 At long last, homebrew and craft beer favorite Vinnie Cilurzo fromÂ Russian River Brewing CompanyÂ returns to The Session! Vinnie has become one of the best brewers in the nation (world?) 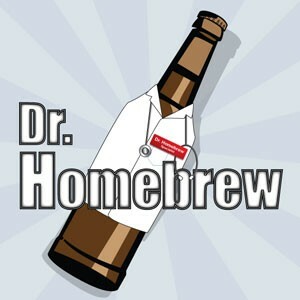 and is our guru for all things hops and sour. 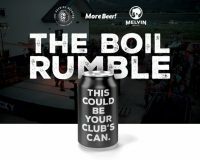 This time around Vinnie talks about his new brewery and the challenges it brings, hops and their use in Belgian styles, the use of pediococcus, lactobacillus and brettanomyces, and some simple insight into using wood and barrel aging techniques. It’s another one of our legendary long BN shows, and it’s worth every minute!